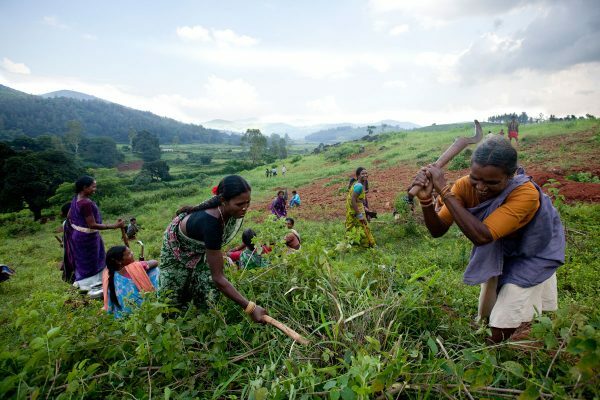 In Eastern India, the Adivasi tribes living in the Araku Valley are considered among the most disadvantaged in the country. These marginalized communities live in a region characterized by low women’s literacy rates, high infant & maternal mortality & low agricultural productivity. The area has an altitude of 1200 meters and receives an average annual rainfall of 1300 mm. It was severely deforested during the English settlements, generating erosion, soil degradation & poverty. Forests from which communities lived off had disappeared. 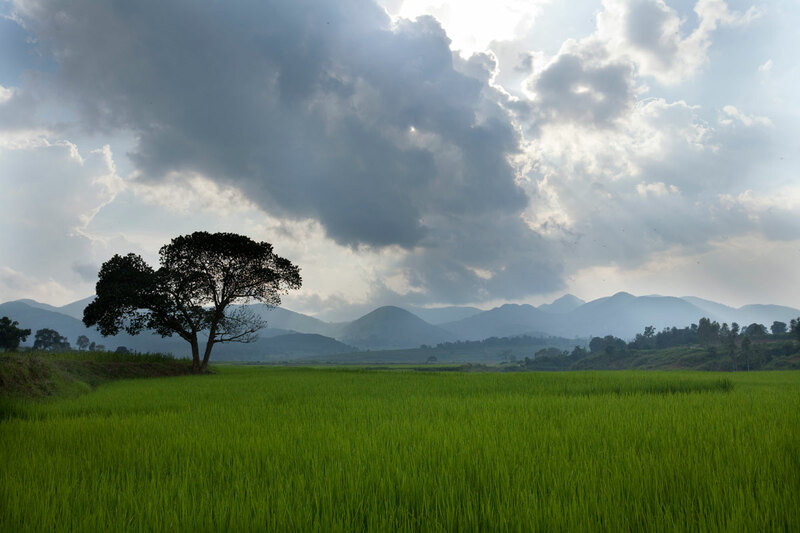 The Naandi foundation started working in the Araku Valley 17 years ago. It helped communities develop traditional organic coffee production. Very quickly, Naandi realized that most of the health and nutrition issues the Adivasi communities were facing were linked to the fact that they did not have access to forests anymore. And the solution was to support these communities rebuild their forest. 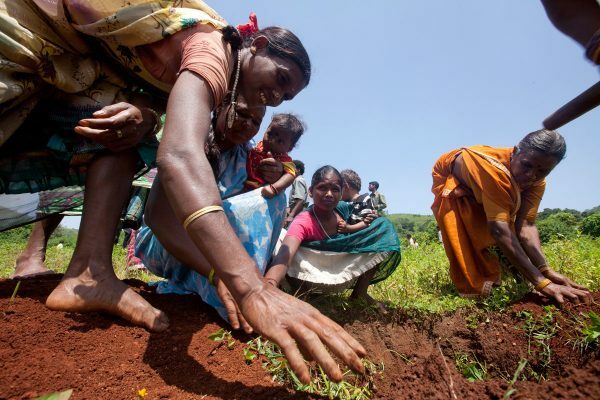 Naandi developed “the Araku Way”, a holistic approach where farming is linked to education and community bonds. The NGO namely focuses on land productivity, crop and pest management as well as market connection. 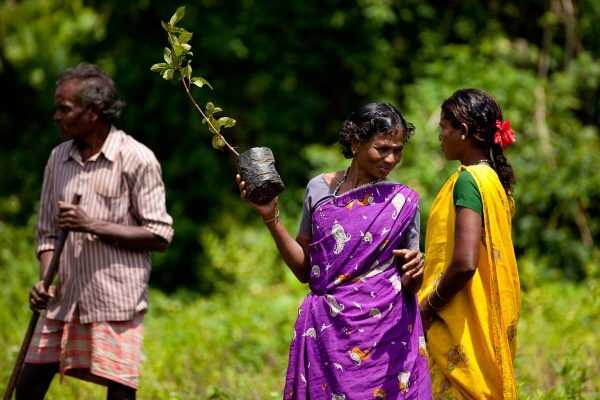 With the support of the Livelihoods Carbon Fund, the Naandi foundation was able to scale up its activities and co-build an agroforestry component to reach 100,000 people in 300 villages. Within the Livelihoods- Araku project, the communities themselves have planted 3 million fruit trees to restore their degraded forests and an additional 3 million coffee plants for income. 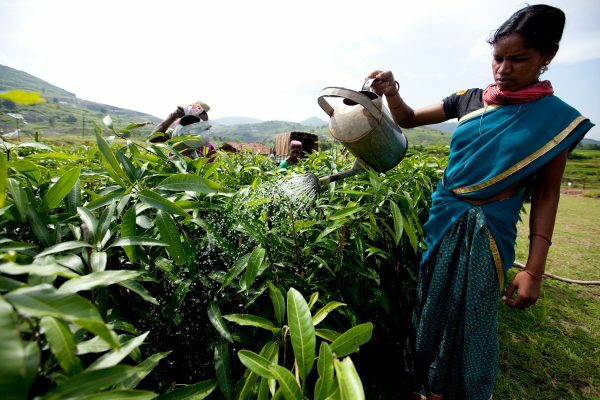 Grown in local tree nurseries, the saplings were distributed in the villages. Together with forest engineers, the communities decided of the plots to be replanted and were involved at all the steps of the project. 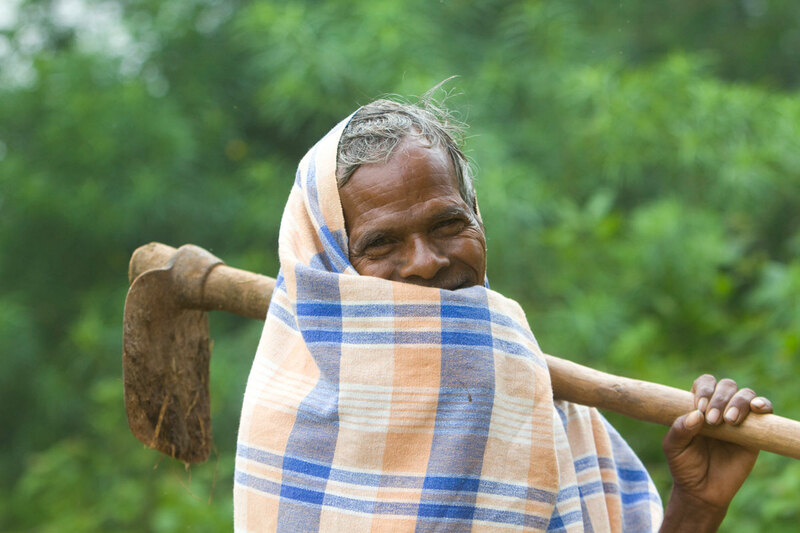 Naandi trained 14,000 farmers on sustainable farming practices to enable them take good care of their trees and soil while preserving their fragile ecosystem. They namely learned to produce their own compost to increase land productivity and manage pests and diseases without chemical products. 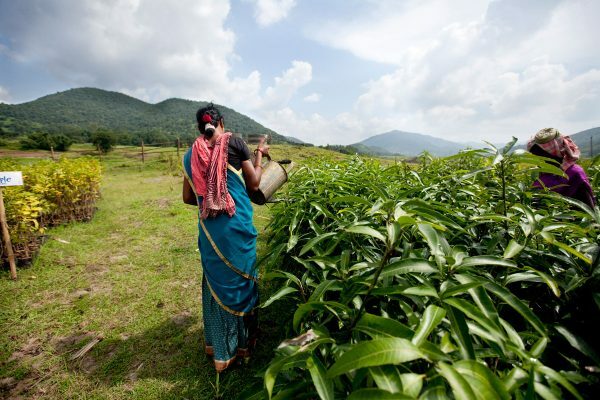 The Adivasi tribes thus diversified their crop portfolio with 18 varieties of fruit trees per acre, increasing their food security and also their income with the sale of extra fruits. After years of care and attention, mango trees are bearing their first fruits and shortly the communities will be able to produce 12,000 tons of mangoes per year for the local market. Also, thanks to the millions of coffee trees planted some years ago, the communities are now producing a high quality organic coffee. Organized into “Small and Marginal Tribal Farmers’ Cooperatives” they sell their coffee directly to consumers and the first Araku Coffee store is now open in Paris. 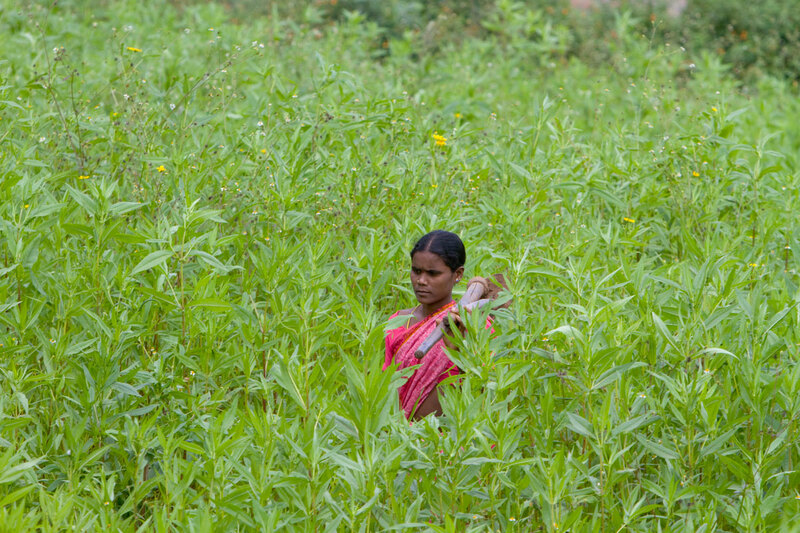 Transformed into functional forests, the previously degraded lands of the Adivasi communities are now providing them with food and income. The restoration of 6,000 ha of degraded lands also provides shelter and food for wildlife and particularly endemic birds. Moreover, the trees planted by the communities will sequester around 1 million tons of CO2 over 20 years. The project will be monitored during that time span to guarantee that it is delivering expected results for the environment and for the communities.